Marketplaces and prices shown matched UPC number 049392106051 during our search. 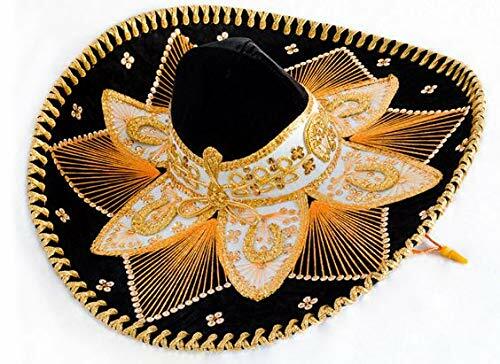 Kids will love wearing this sombrero to any Cinco de Mayo celebration. Fiestas won't be complete without these festive Authentic Mexican Sombreros. 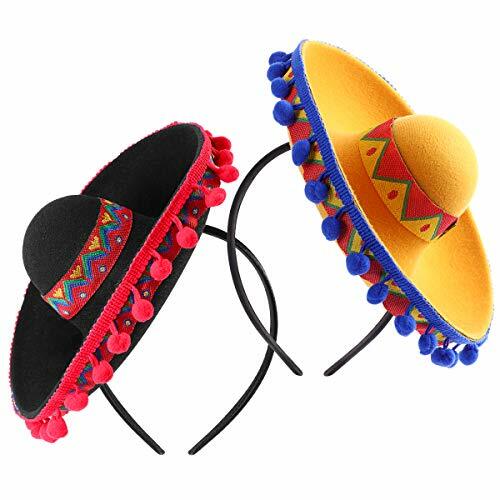 These will also be the perfect finishing touch to any caballero costume or authentic Mexican cultural costume. Stock up on all your costume accessory and hat needs with US toy. 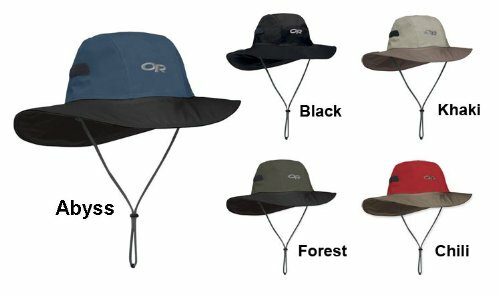 We have a wide selection of novelty, career, costume and whimsical hats to suit any occasion. You'll be sure to find the right hat for your next party or costume with US Toy. 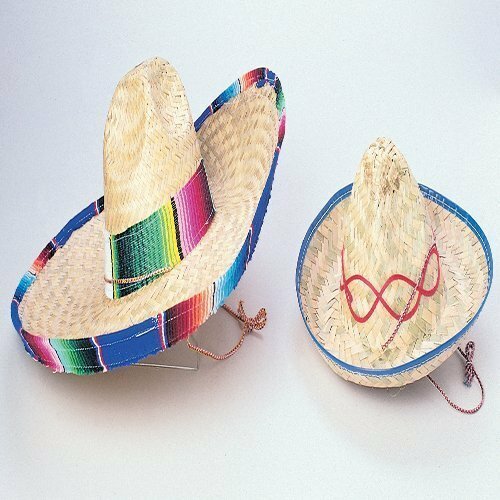 Kids will love wearing this sombrero to any Cinco de Mayo celebration. The sombrero is made of straw and comes with a chin strap. Size 12" W x 6. Real straw child size sombrero. Pictured on the right. Size 12" W x 6. .